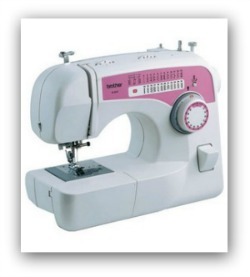 New Home sewing machines have a long brand history. In the 1860’s, the Gold Medal Sewing Machine Co., owned by William Barker and Andrew J. Clark, produced the New England Single Thread Hand Sewing Machine. Over the next 20 years, this machine was one of Gold Medal’s best sellers, as was a second machine called the Home Shuttle. In 1882, the company reorganized under the name New Home, drawn from the names of the two best sellers. New Home continued to manufacture sewing machines and needles until 1930. During this period, it produced several different machine models, with names such as the Octagon and the Ruby. The earliest machines worked by hand-cranks, while later models operated by use of a treadle. In its peak years of 1906 and 1907, New Home made 150,000 sewing machines and more than 6 million sewing machine needles annually. Collectors of sewing machines from this era also often enjoy the advertisements for New Home sewing machines. The company’s motto, “Light running,” was illustrated by a running greyhound, which remained the New Home logo throughout its existence. However, during the early 1920’s, New Home faced insurmountable debts. After reorganization, the company was bought by the Free Sewing Machine Co. in 1930, which continued to market the products under the New Home brand name. 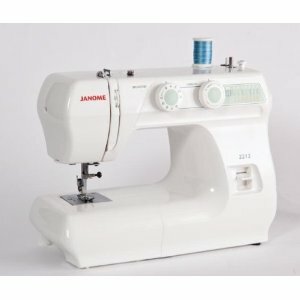 In 1960, the name was purchased by the Tokyo-based Janome Sewing Machine Co. Janome, founded during the 1920’s, has earned a reputation for innovation by developing such products as the first programmable computerized sewing machine, introduced in 1979. 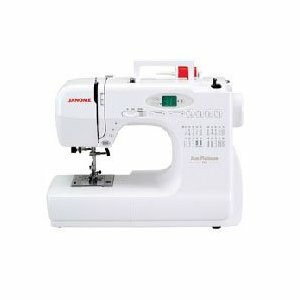 Today, Janome still produces a few New Home sewing machines. 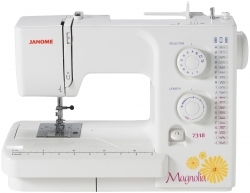 Many of Janome’s current models, such as the Janome New Home 2030DC, can only be purchased at Janome dealers. 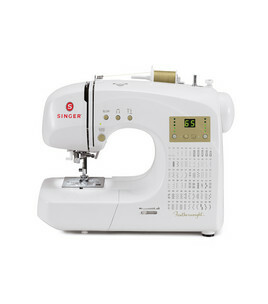 This sewing machine features 30 stitches, three one-step buttonholes, and an easy-to-navigate LCD display. 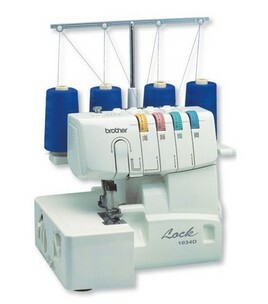 There is also a one-hand needle threader and an auto-lock button, along with the start/stop button and memorized needle up/down. 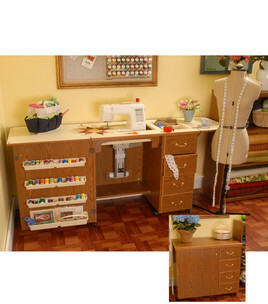 Recent New Home sewing machines that are no longer part of Janome’s active inventory. 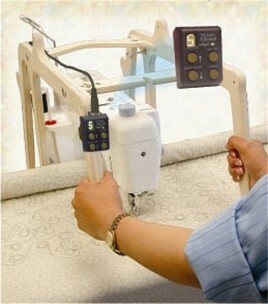 But they can sometimes be found at online retailers, such as Amazon , and other sewing machine outlets. The 720 is a good choice to take to classes or retreats, since this ¾-size machine weighs only 12 pounds and comes with a hard case to protect it. 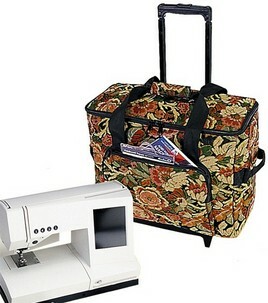 For the latest machines you may want to also check out online sources who also carries all your sewing supplies. It has 20 stitches, including two one-step buttonholes, and an LED display for stitch selection and making adjustments, plus a start/stop button, memorized needle up/down, and a built-in needle threader.